Who is Shanna to call Khloe a “donkey”? That’s not nice and its mean! You are both reality stars. Â So then she apologized. I think for someone representing the Miss California organization…she has no class! Brad Pitt Stops By ‘Between Two Ferns’ For Awkward Interview! 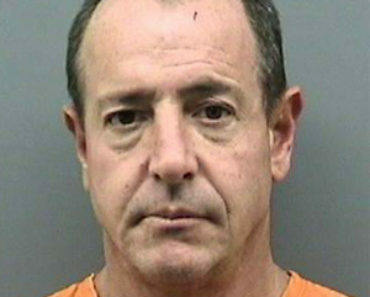 Michael Lohan Arrested Again…Leaps From 2nd Floor To Evade Police! Is Rihanna shacking up with her BF Matt Kemp? Hot or Not: Gwyneth Paltrow’s Futuristic Hot Pink Dress?